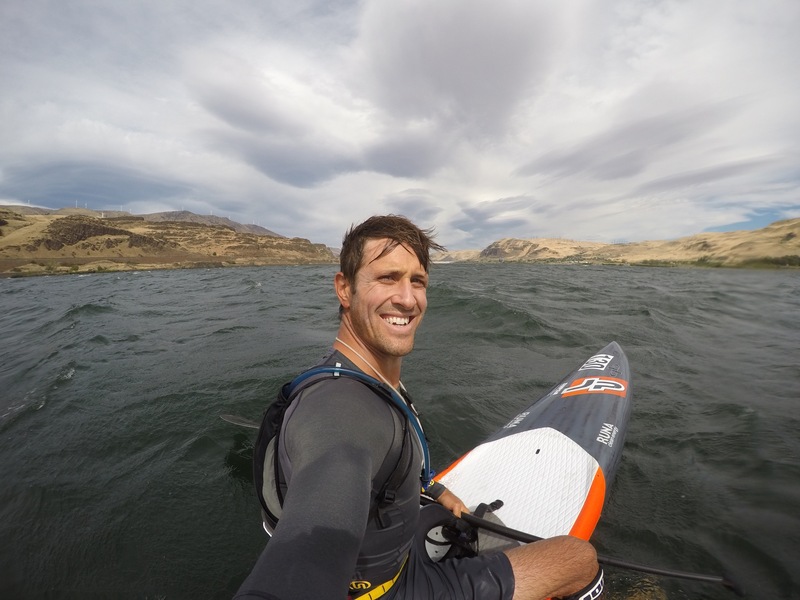 After 4 weeks in Hood River it’s time to get our SUP road trip back on the road. We’ve squeezed as many downwinders, waterfall hikes and exploring as possible into our time in the Columbia River Gorge. I can’t say it enough. 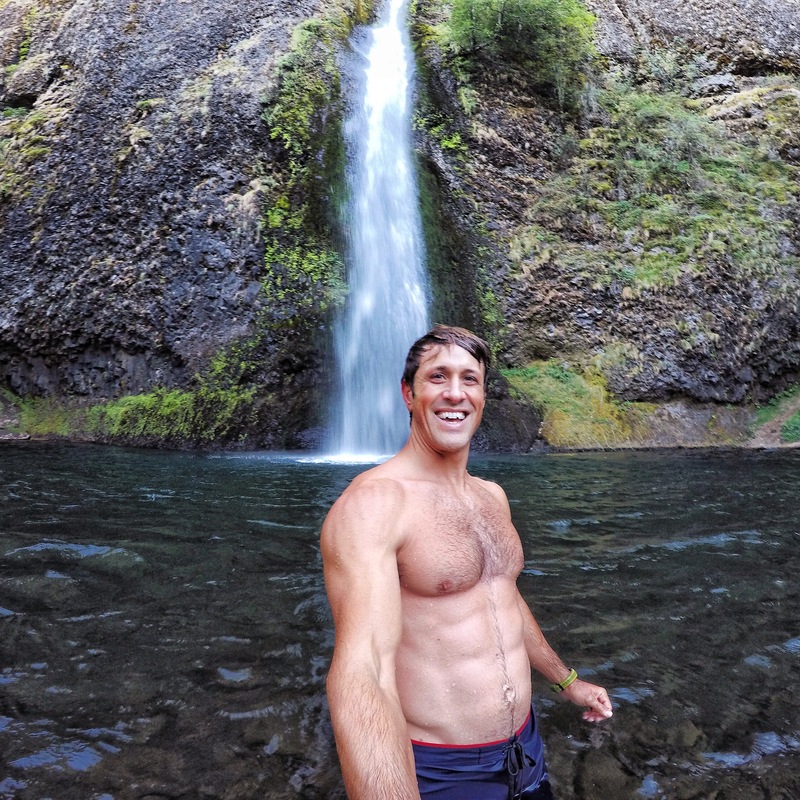 Put the town of Hood River and the Columbia River Gorge at the top of your SUP bucket list! Our SUP road trip continues on Friday when we head up to Seattle for the Round the Rock race on Lake Washington. I competed in this event a few years ago and look forward to attending again this weekend. The race usually draws over 300 paddlers so it should be a fun day on the water. After Seattle we’ll head down the Oregon and California coasts for two weeks of camping, surfing and paddling. Stay tuned for more updates coming soon! Previous articleFoiling Is More Than A New Discipline, It’s A New World.